Our appearance has a great impact on how we feel. Everybody wants to look attractive because it boosts our self-confidence and influences the way we are perceived by others. Some people would like to change certain things about their look - have smaller breasts, correct protruding ears or get rid of birth-marks. With the help of esthetic medicine these issues can be solved. Nowadays, surgeries such as breast enlargement, face lift, nose reshaping, liposuction, Botox or ear correction are available not only for the rich and famous. Modern surgical procedures are reasonably safe, effective and available for everyone. 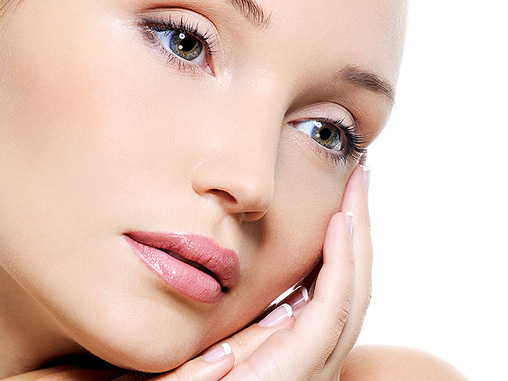 Facial plastic surgery, chemical skin peel, laser skin resurfacing or Botox will not solve all skin problems.